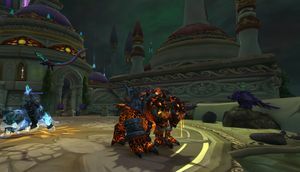 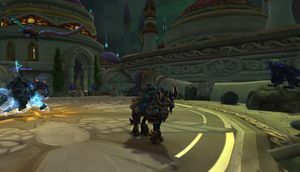 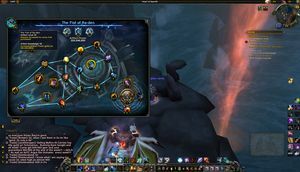 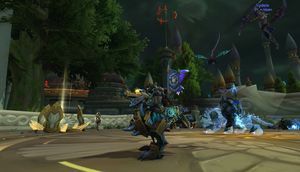 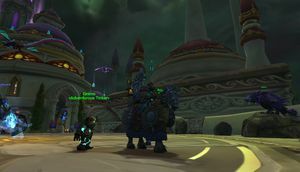 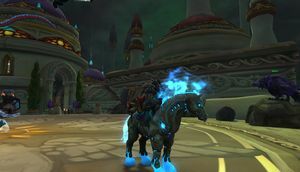 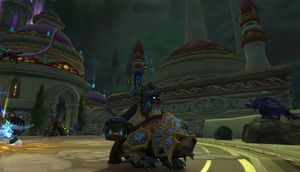 SKU: wow-128738 Original 2004 Account with PvP Based Characters | Just the Two of Us: 2200 | Vicious Mounts - War Wolf, Warhorse, Raptor, and War Trike | Marshall/General, Rival, Centurion, Champion, Legionnaire Titles! 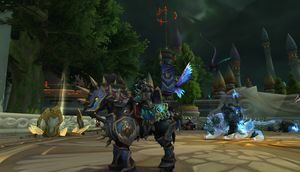 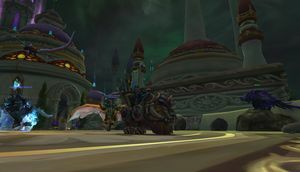 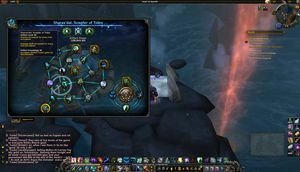 Awesome PvP account with numerous titles and 9 different Vicious PvP mounts! 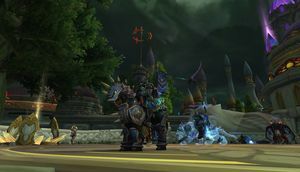 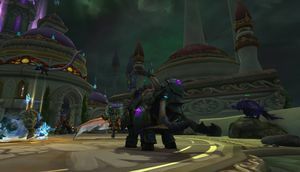 Warrior - PvP Title: Marshall - General - if Horde. 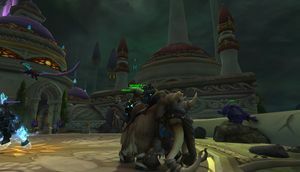 Iron Skyreaver $25 Blizzard Store Mount -- Ridable Chimaera!